In South Africa twice a year, once in mid summer and again in mid winter many many SA birders (including my wife and I) partake in the CWAC (Coordinated Water bird Counts) census and before I get anybody asking me why we have 4 letters CWAC and only 3 words Coordinated Water bird Counts, WA is the abbreviation of Water bird. 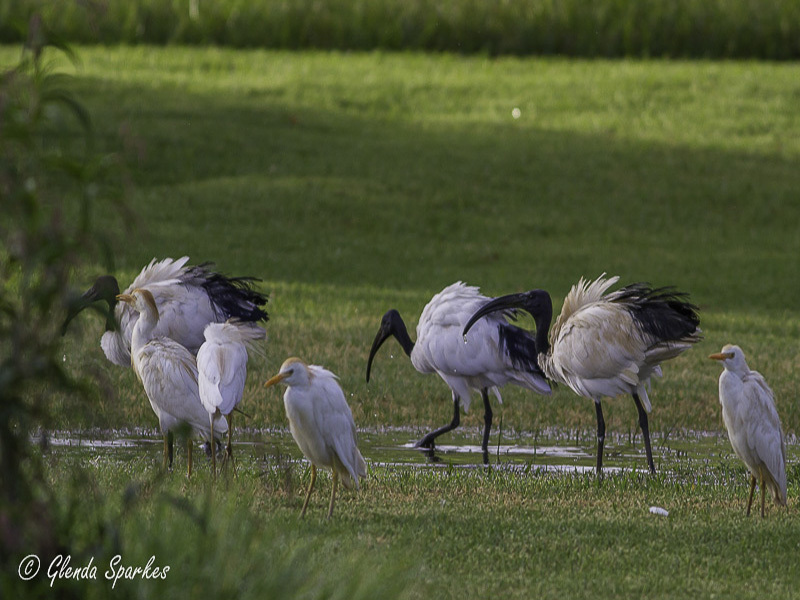 Just a little history on the CWAC, this project was launched in 1992 by the ADU (Animal Demography Unit) as part of South Africa's commitment to international waterbird conservation. These counts are carried out in wetland areas and rivers and dams all over South Africa at least twice a year, which is considered the minimum international standard although regular surveys are encouraged to enable more accurate data, all of which is sent to the ADU for compiling. All surveys are carried out by volunteers mainly through associations and bird clubs in South Africa. 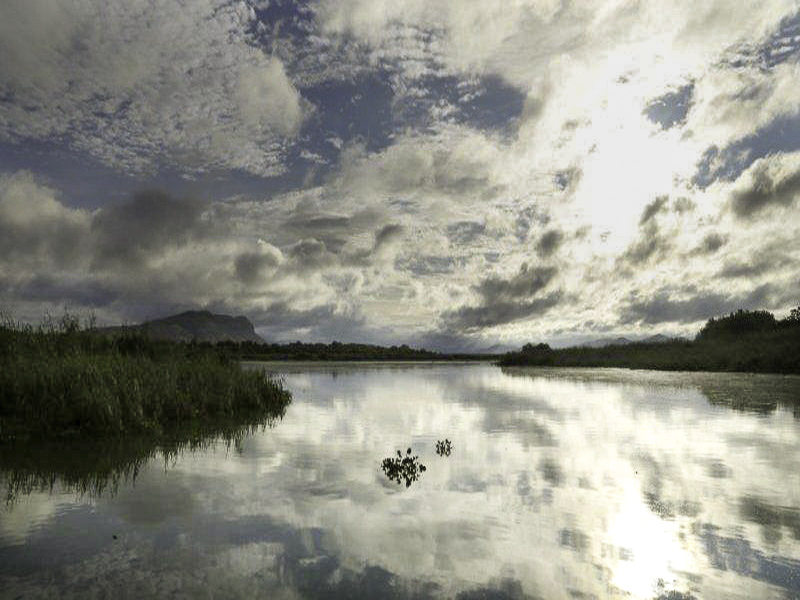 Currently the project regularly monitors over 400 wetlands around the country and furthermore curates waterbird data for over 600 sites in South Africa. 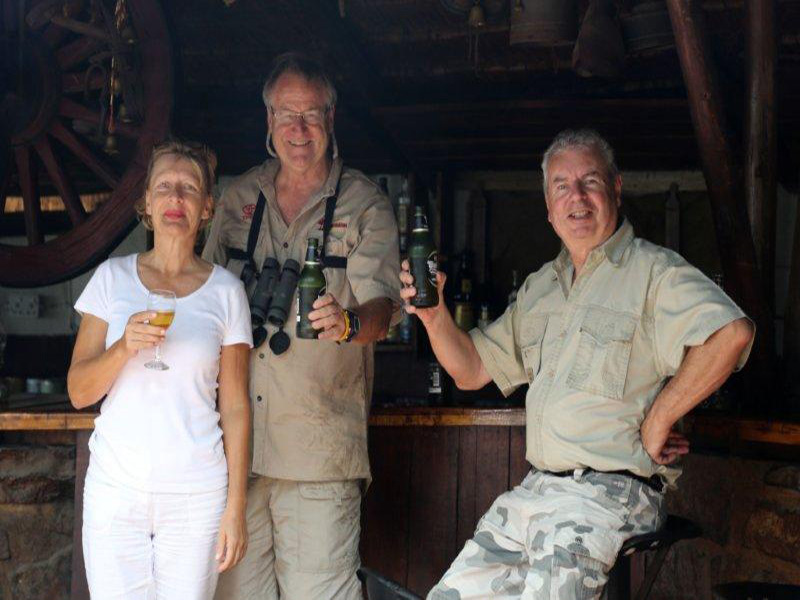 The first bird club we joined in South Africa when we (my wife and I) were pretty much 'greenhorn' birders was a great bird club in South Africa's Northwest province called Birdlife Harties a bird club with membership under the auspices of Birdlife South Africa. The club takes its name from the local town called 'Hartbeespoort' and its famous dam Hartbeespoort Dam. We continue to support this great bird club, (although we are now living hundreds of kilometres from Hartbeespoort) in its monthly meetings and events and of course the CWAC. It also gives us an opportunity to catch up with friends we made back then. 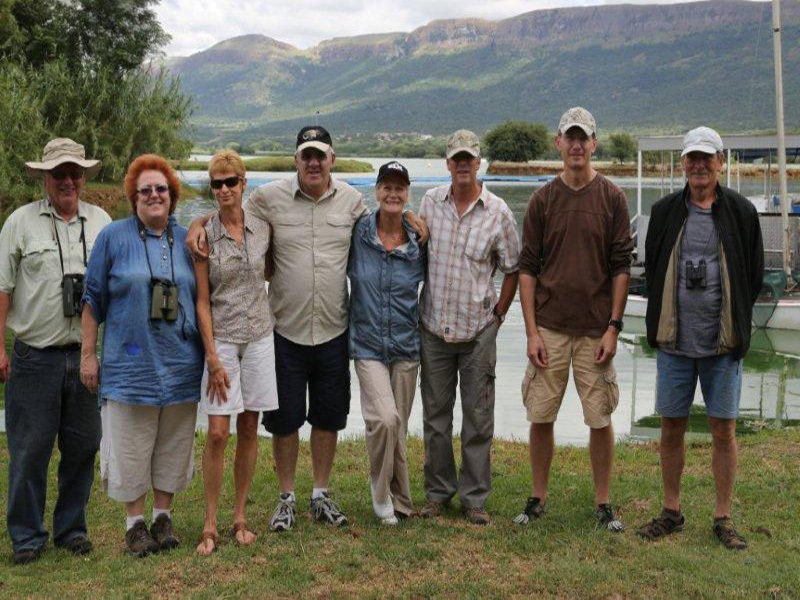 This years CWAC (Coordinated Waterbird Counts) was as always conducted by our team (green team) on the Hartbeespoort Dam, other teams from the club carry out the CWAC in other areas in and around Hartbeespoort Dam, 'Harties' dam as its known locally. Over the last week or so a large portion of South Africa has had severe rains and flooding and the night before and into the early morning did the area continue to have torrential rain. Suffering greatly from the rain and floods we could see on the dam large swaths of Hyacinth and a lot of debris floating in the dam waters but we were not put off. Starting at 6am we set off from the boat launch, (9 of us) we all felt relieved as the rain looked as though it was to be kind to us this morning and stay away. We have a 'scribe' the person who takes down or 'ticks' off the birds seen as shouted out and counted by the 'others' or shall we call them the counters. Only certain birds are allowed to be counted as determined under CWAC. 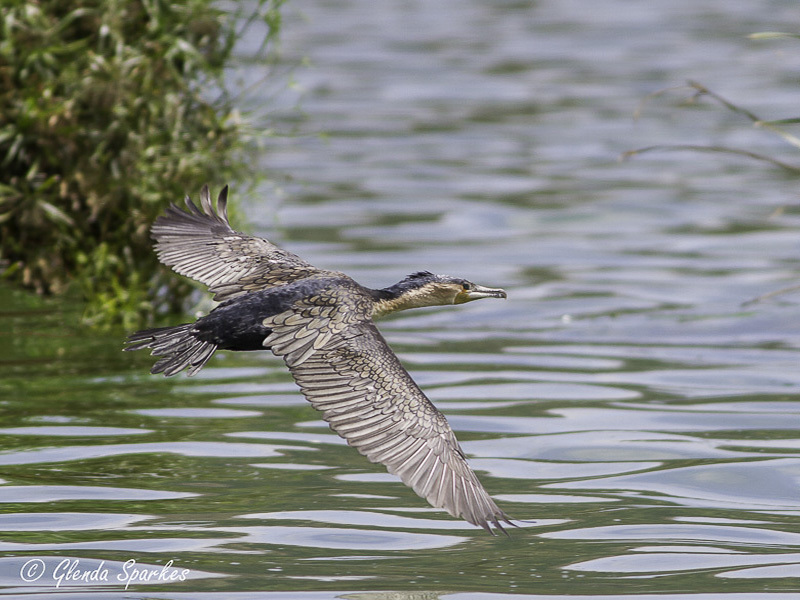 These would include such birds as African Darter, Squacco Heron, White Breasted Cormorant, Pied Kingfisher and many more. So all that said, camera's and binoculars ready. Oh nearly forgot plenty of coffee and snacks ready!! Off we set, immediately 'One Little Egret' was shouted out and recorded, which was the start of our 5 hrs of counting.